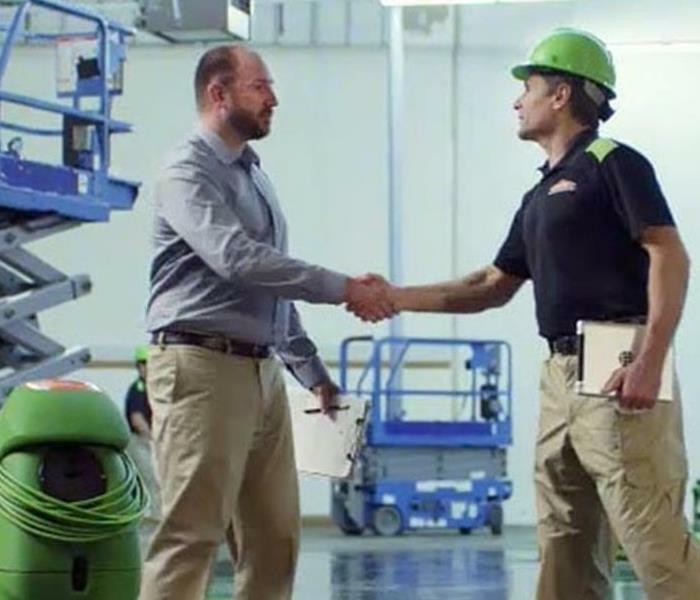 We consider the employees of SERVPRO of Ravenswood to be one of its most valuable components of our business. Customer service, attentiveness and trust and key characteristics when hiring a new team member. Our recruitment efforts derive from high school counselors, to local job posters, to word of mouth. If you have knack for carpentry but just haven't found your niche, SERVPRO of Ravenswood is great stepping stone to helping you grow. If you have experience in the restoration industry already, then don't hesitate to apply. Our culture is fast-paced, exciting, ambiguous and fun. Take a close look at the Job Descriptions for our open positions. If you feel you are a good fit, please apply via email to Tom@SERVPROravenswood.com. Be sure to include a resume or your letter of interest. Below are the current careers SERVPRO of Ravenswood has available at this time. If you would like to apply to any of the open positions, please send your resume to tom@servproravenswood.com.